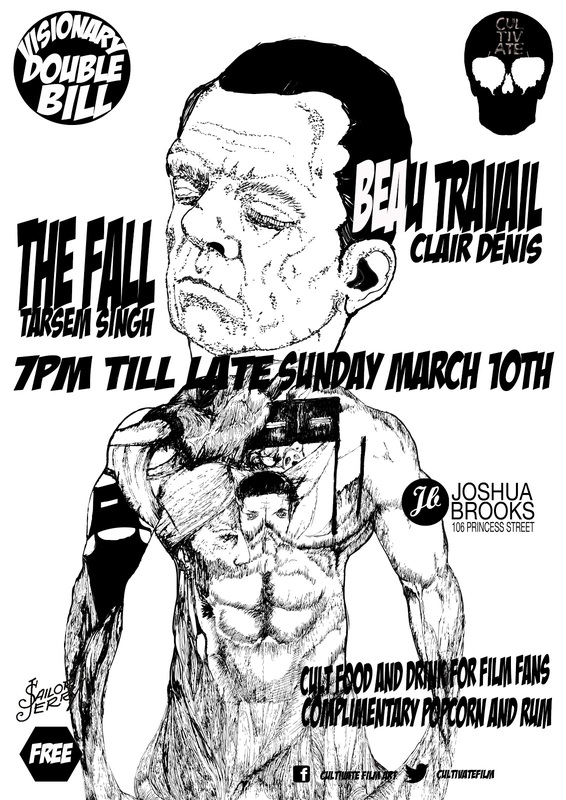 The Cultivate Film Clubs Visionary special at Joshua Brooks on Sunday with the amazing escapist fantasy drama THE FALL by Tarsem Singh and Claire Denis's brilliantly touching, mesmeric look at the French Foreign Legion Beau Travail. This spellbinding lyrical master piece starring Denis Lavant (Holy Motors) is a must see. 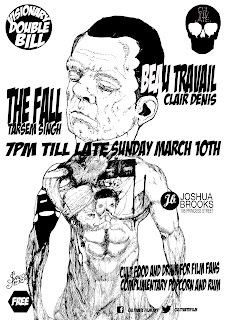 Sunday from 7PM Rum and popcorn on tap, well to a point.